When T. S. Eliot wrote "April is the cruelest month," I don't think he was talking about the weather. But 6 inches of snow on April 2? Really? Sigh. Actually, it makes no difference to me. I've got nine (count them!) nine more days of heavy work and then I can relax, take the weekends off, read a book in print, and do a little baking. Maybe the weather will break by then, and I'll even get a chance to resume my daily walks and get out in the garden. Here's to packing up the sweaters and boots until next year! I'll leave you with four book lists. Enjoy! I love the Galbraith series. I think there are supposed to be eight in all. I hope so! Snow? In April? Six inches? Oh my! It is surprisingly cool here in Texas. This has been the loveliest spring I remember. The world here is green and lush. I didn’t realize it was cool everywhere. I just finisher Tangerine so am going to need to check out that list of the Top 10 Books Based in Tangier. 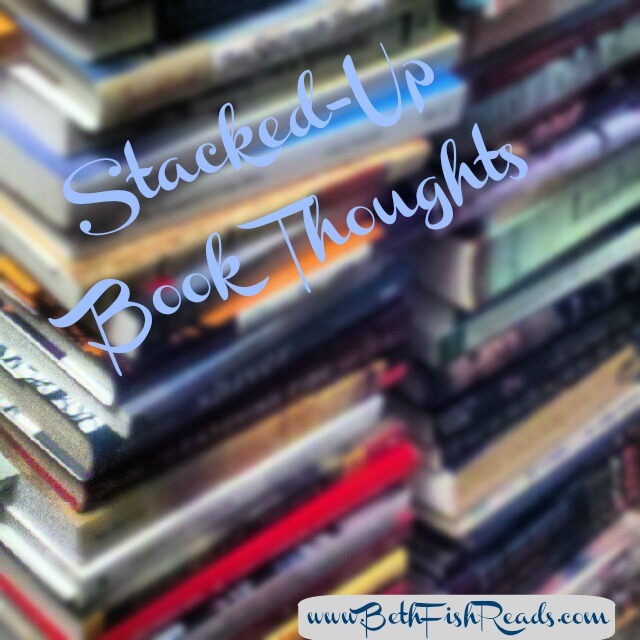 I've gone back and forth on whether to read Stray City or not...still undecided. I really dislike neat and tidy endings. I haven't started the Galbraith series yet but have at least the first two languishing on my Kindle. Come see my week here. Have a great week! I started reading Stray City but gave up after a while. 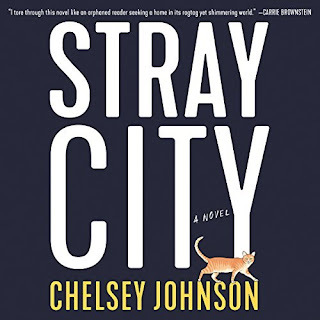 I like the idea of Stray City but wonder if the ending would bother me. 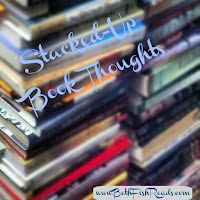 I'm curious about the Galbraith books...and I've been wanting to start reading them. Maybe I will try my Libby app to see if they are available in the library. I have read all the Cormoran Strike books out so far and am looking forward to the series. Hope my library gets it! We're getting snow here in Mass., too. Enough is enough! I have been meaning for ages to listen to the Cormoran Strike books on audio but never have. I really need to move them up the TBL list. Your lightening load soon sounds good! Enjoy! I haven't read Galbraith, but then again I didn't read the Potter books either, but enjoyed the movies! Six inches of snow in April? That's crazy weather! Good luck with the weather! As Deb says above, Texas has had some cooler weather, but we've got a bumper crop of wildflowers - bluebonnets especially. They are gorgeous! They had to cancel the NY Yankees home opener because of the snow, which has really thrown a monkey wrench into a lot of people's plans today. 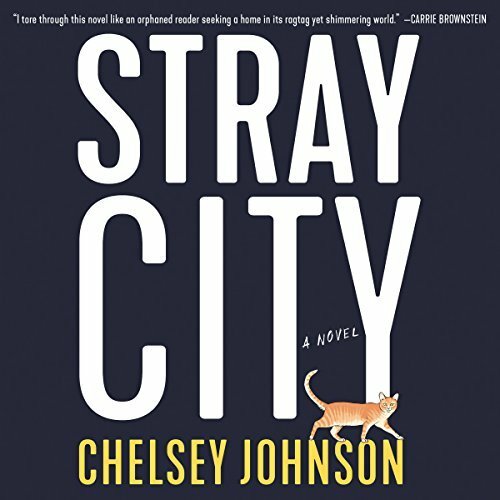 I've heard a lot about Stray City, I was glad to read your thoughts. Those Cormoran Strike audiobooks are phenomenal! I only listened to the third via audio originally, and it just made something click with the series that hadn't quite clicked with me yet. I liked it, but didn't love it, until then. I went back and reread the whole series via audio and I will definitely keep listening to them in the future! We lucked out down here and only got a slushy mix last night - nothing on the ground today, thank goodness! Both books sound good - I'm impressed you can get through 2 audios in a week! I usually finish one about every 2 weeks. I read the first Galbraith book last summer and enjoyed it, but I haven't read the others yet. Good luck with all that work this week - and here's hoping for actual SPRING weather for both of us!! We had 6 inches of snow today, too. I'm so sick of it. Anyway, I hope you have a great week and that spring really arrives soon. I haven't started the Galbraith series, but it sounds like they are great on audio. We are getting that snow tomorrow. We are having a snowy spring, too. Tonight we are supposed to have freezing rain, 2-4 inches of snow and gusty winds. UGH! If we have a snow day tomorrow it might push me over the edge! Yikes! Snow now!? I mean I live in Texas and it snowed TWICE for us. So I guess I shouldn't be surprised. I hope your weather improves. Also that your break comes really fast! Oh no, sorry to hear about the snow! Hopefully it melts quickly! It's been cool here too- spring is very late in arriving. Stray City sounds neat and thought provoking, in spite of the too neat ending. 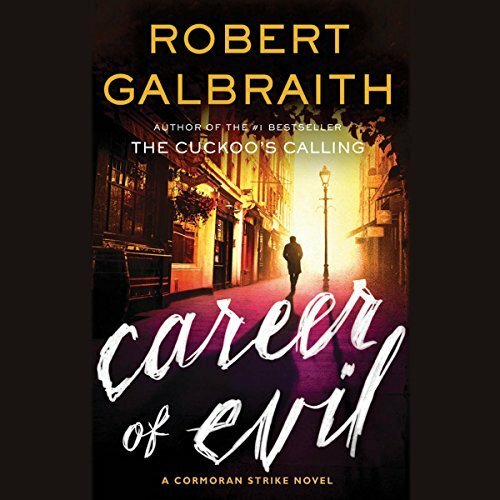 I have a detective crush on Cormoran Strike and have enjoyed all the stories. I do hope there will be more! We didn't get hit with a huge amount of snow but it is freezing here also. My poor green shoots are so confused. Ha! We've been having similar weather here too, snow and wind and all. Surely it will be over soon! I've only read the first Cormoran book but I really enjoyed it. 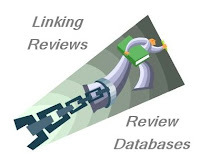 Glad to know you enjoyed the following books too, I'm looking forward to them!